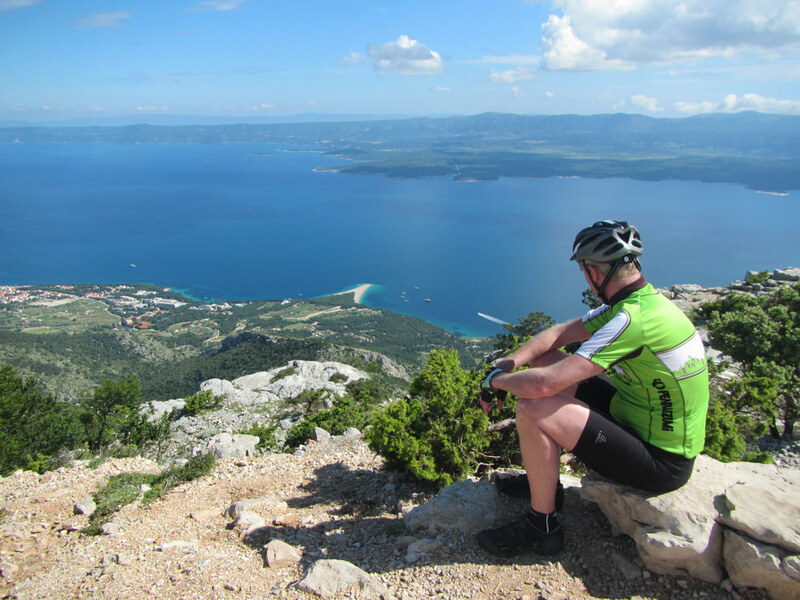 Mountainbiking from Bol all over the island Brač in Croatia is an unforgettable expirience. 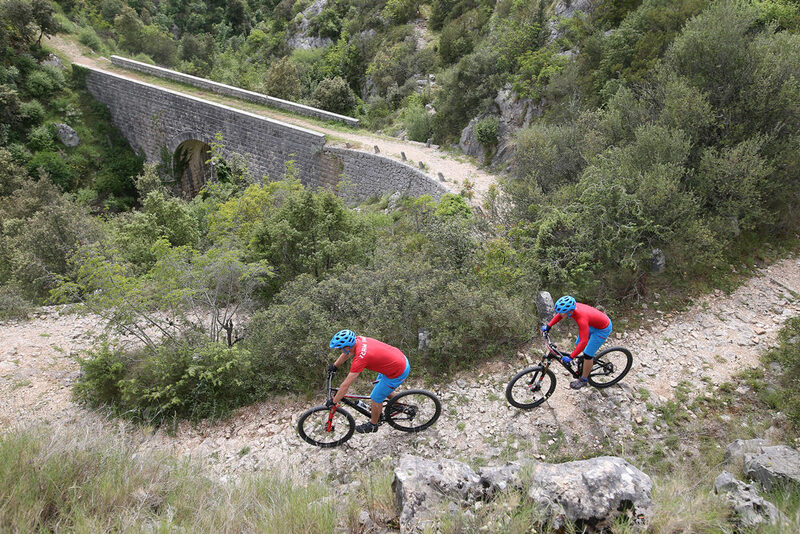 The island has because of it’s widdness a big choice of roads and offroads very suitable for mountainbiking. 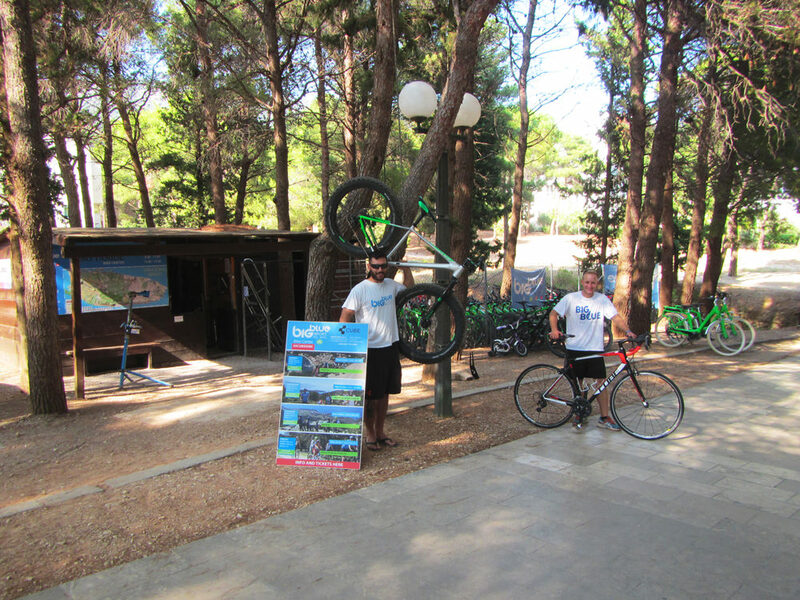 We are one of the best-equipped bike centers in Croatia. 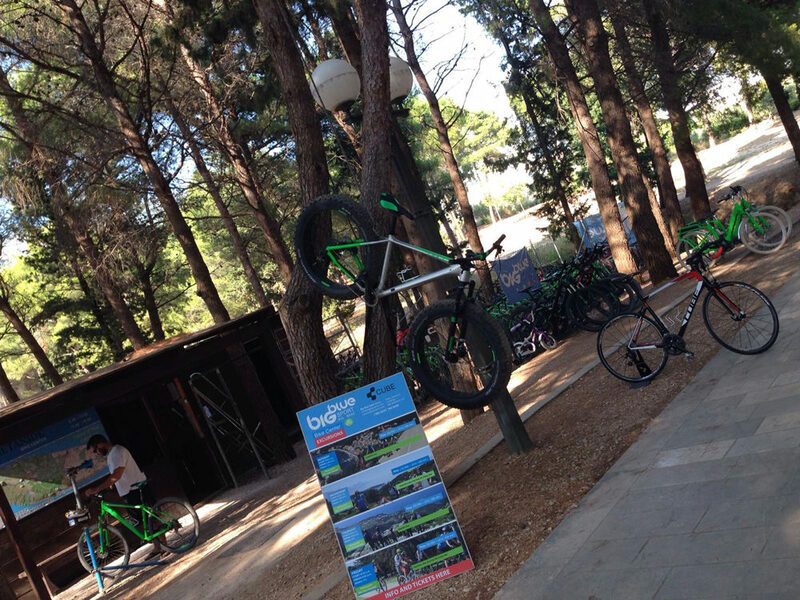 In our center, we offer 130 bikes and bicycle service for all our customers. 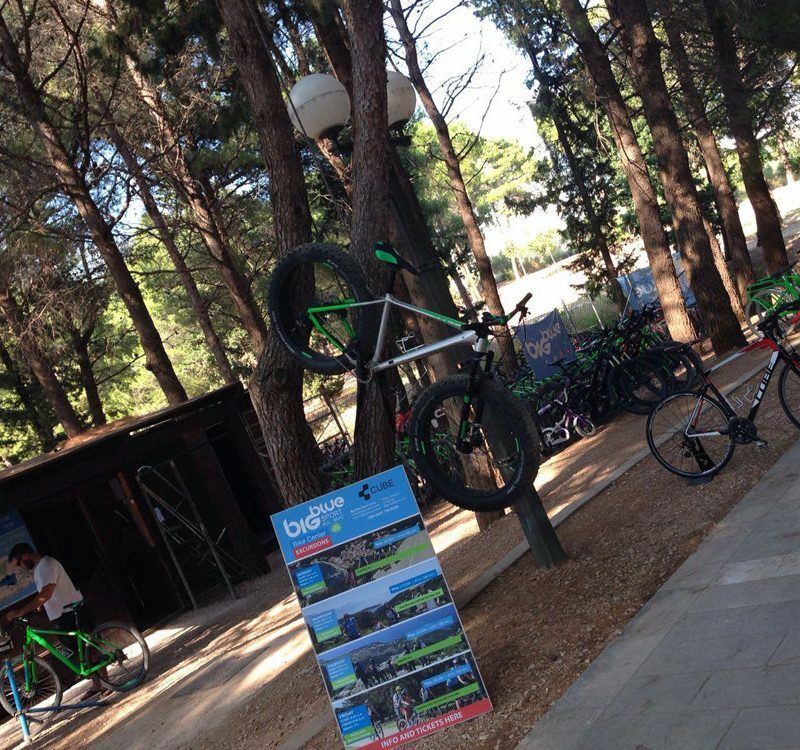 We replace our bikes yearly so we offer just the best. Our park is yearly renovated and we are opened from April to November. 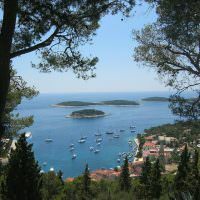 We also organize special trips on two islands-Hvar and Brač so you can experience the beauty of Hvar and Brač on the bike. 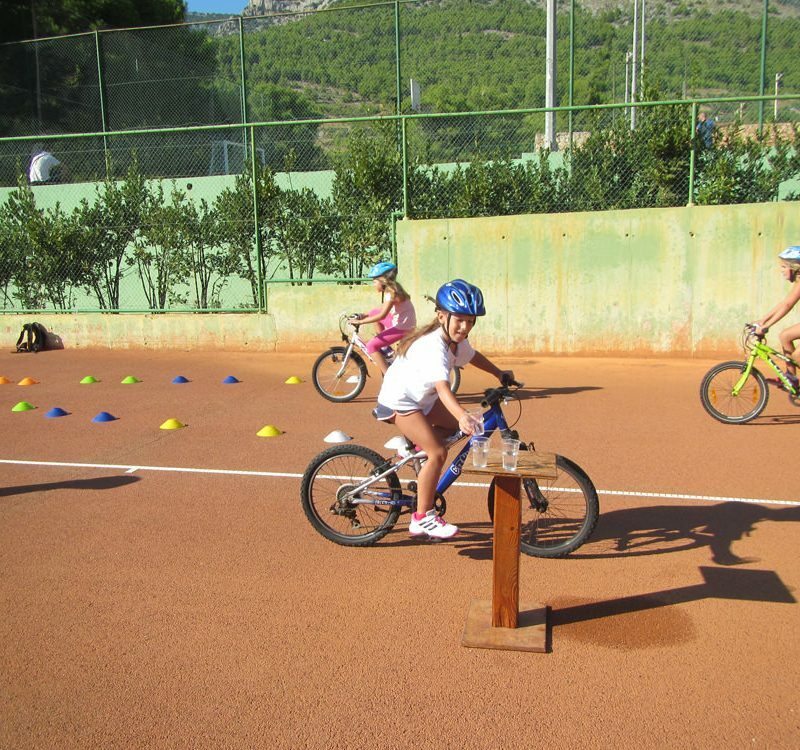 If your kids or you need to improve bike skills/abilities you can join our bike school. With us the vacation will never be boring! To make sure your favorite bike is available you can reserve it in advanced. Days of excursion can be changed or cancelled due to weather conditions or not enough participants. 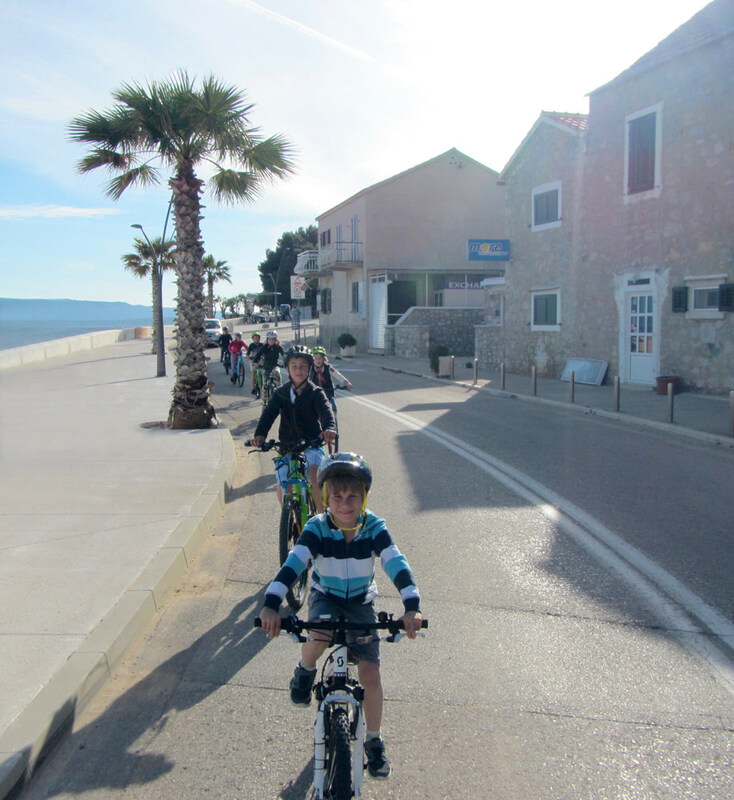 Joining a group ride is more than just a chance to make some new friends – there is no better way to find the best cycle routes, bike shops and cafés in Bol Brač. 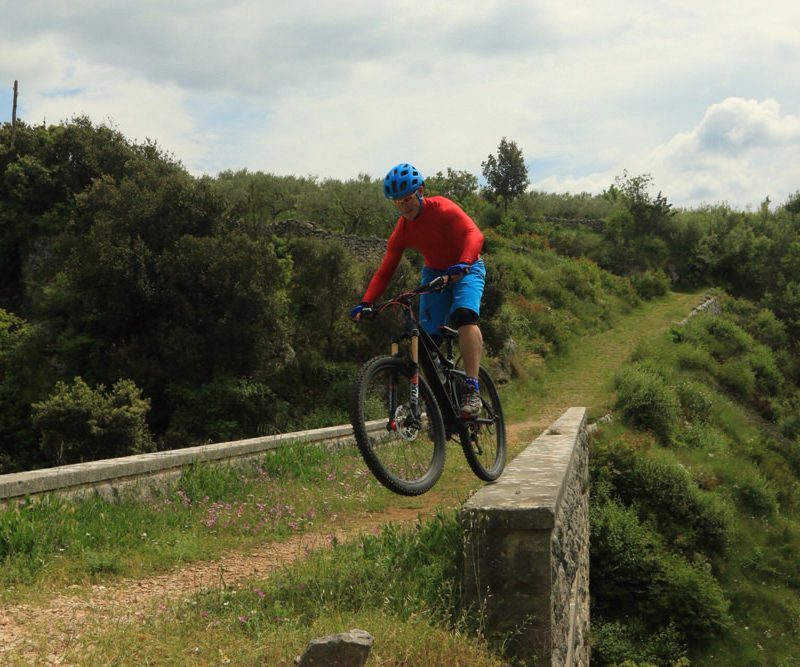 Following an experienced Ride Leader with like-minded souls can enhance your cycling – and may lead to further adventures in the great outdoors! 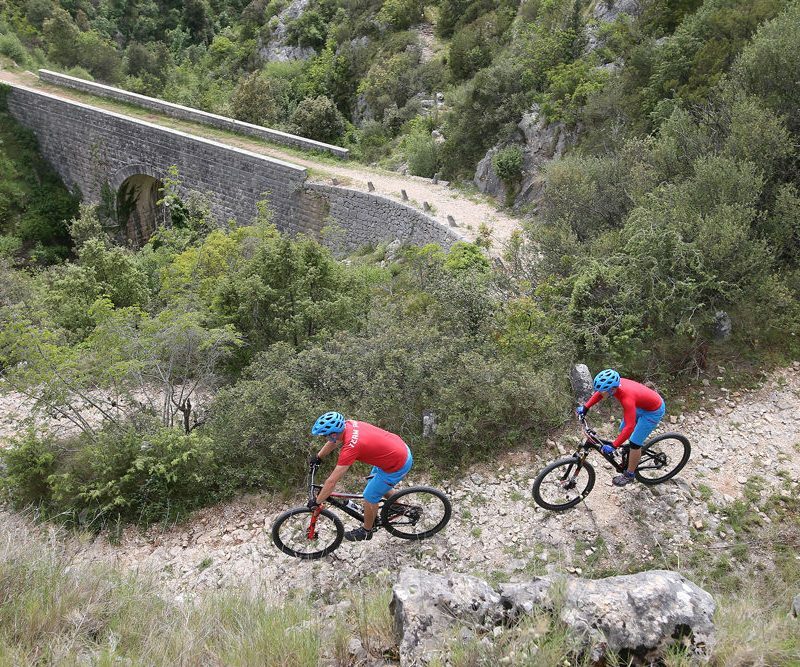 You will have an experienced Ride Leader who will have a great route planned so relax and enjoy it. 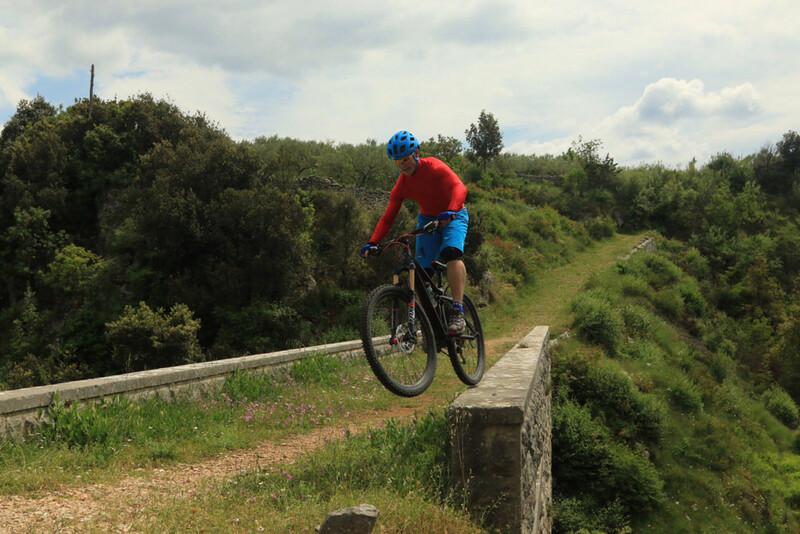 If you prefer, you can also take a solo ride with an experienced Ride Leader and take cycling adventure customized on your needs. 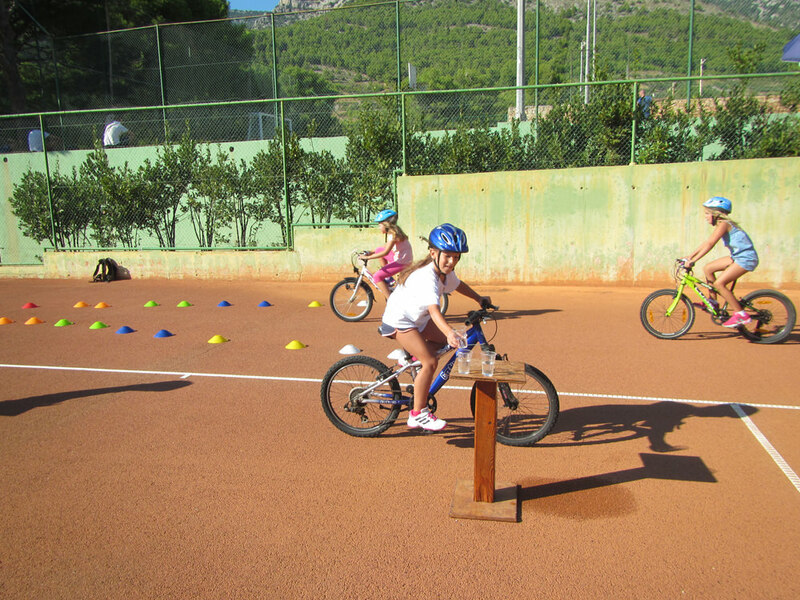 We offer lessons for all ages and abilities. The decision to hire a personal trainer is an empowering one. Putting a expert in your corner can net you invaluable expertise and support for devising a smart workout strategy, overcoming emotional and physical roadblocks, and getting the real results you’re after. The results you’ll see with a trainer depend on the time invested per week and the goals themselves. Formal pro road cyclist in Slovenian national team, multiple Slovenian national champion, formal trainer of young cycling selections, specialist for nutrition in endurance and winter sports, personal trainer, professional ski instructor in Winter season. Formal downhill and dirt jump competitor, mechanic since 2012.